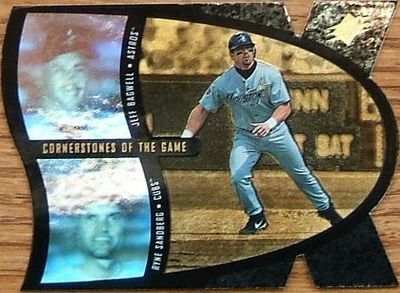 Home > Member Galleries > StroBro > Jeff Bagwell! surprising to me. and i just got it, we have been apart for 9 years and finally i have one. Album name: StroBro / Jeff Bagwell! Glad you were able to finally get one!